Today I'm sharing 5 Apps that I just can't live without. I will not deny that my iPhone has changed my life and lets face it, if you own one you will understand why... 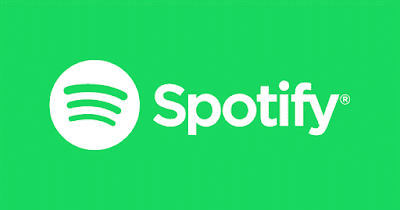 They can do pretty much everything. I use my phone to organise my schedule, make calls, meditate and everything in between. Here are 5 Apps that I love and you need now! 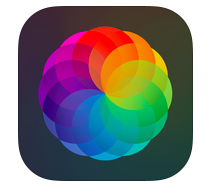 I mentioned this App on the blog last week because I have fallen hard for it. 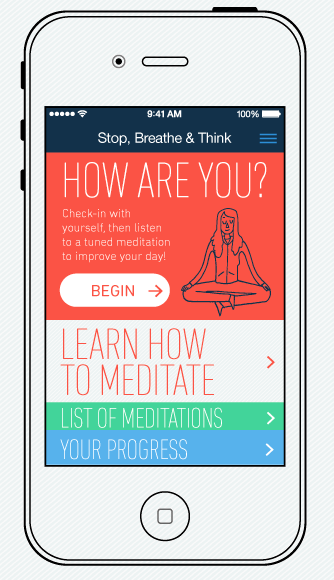 This meditation app can help you with sleeping and relaxing as well as practising mindfulness and forgiveness. 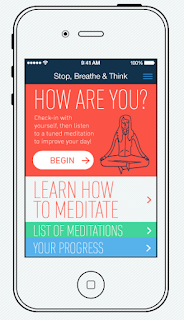 It is currently free on the app store and well worth a look! Find out more info here! 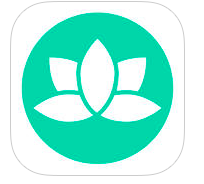 Looking for an app that will make you look like a photography pro with minimal effort?? Look no further. After light was recommend to me by a friend a few years ago and I'm forever thankful. This app has tones of filters, boarders and everything else that makes your crooked, slightly blurry image, Instagram worthy. Looking for a fun, active and child friendly game to keep the family busy in the car or waiting room. 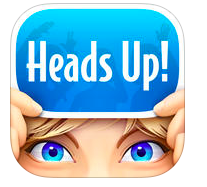 Heads Up is a new charade game from Ellen DeGeneres (often featured on her talk show). The games various categories and settings mean it is friendly for the whole family and is a garnered to provide you with plenty of laughs. This game is a big hit in our house and is definitely worth a download. One of my goals for 2016 was to try and practise Yoga more often. I love yoga but I don't always make it to my classes. So I wanted to find an app which would allow me to practise at home daily. I'm pleased to say I have found it! Enjoy the Apps and have a great day!